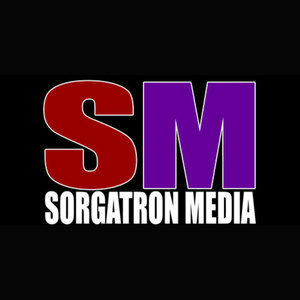 We found 10 episodes of Sorgatron Media Master Feed with the tag “comic book pitt”. Dan and Shawn are joined by Jeremiah Ion. Comic Book Pitt 286: Talking the Talk - Mark Millar & Netflix, Comic Books That Never Finished, and More! Dan and Scott are catching up on some comic book television this week. We manage to get a lot of comic talk packed in this episode! Dan and Scott continue their talk with with Ed Piskor. Eisner Award winning cartoonist and local Pittsburgher, Ed Piskor, visits the Sorgatron Media studio for a conversation with Dan and Scott.